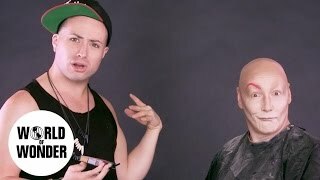 HEY, DRAG RACE FANS! 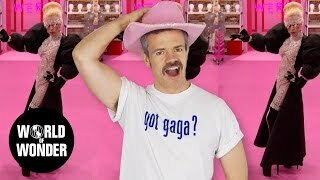 It's Season 2 of RuPaul’s Drag Race All Stars, and John Polly RUcaps every episode! This week John recaps the Reunion. Spoiler Alert! 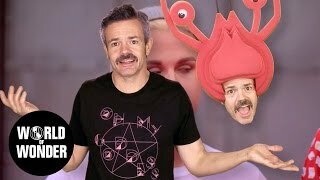 RuPaul's S9 Ep 1 | John Polly's Extra Lap Recap "Oh. My. Gaga." Spoiler Alert! 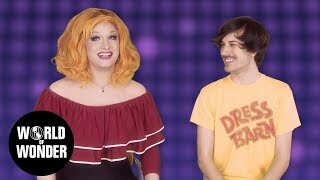 RuPaul's S9 Ep 3 | John Polly's Extra Lap Recap "Draggily Ever After"